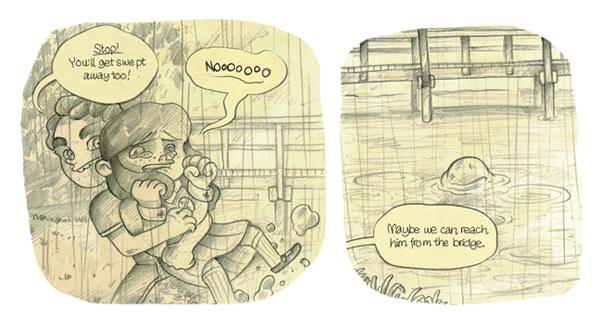 The next page of Home Time is now up! You can read the full thing over here. Friday will be the last page for this chapter, exciting times ahead folks.